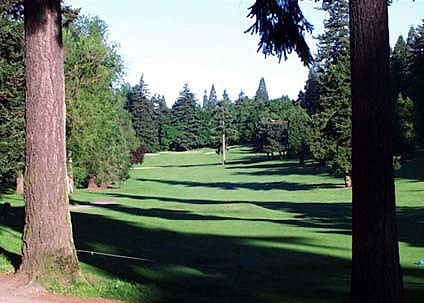 Glendoveer Golf Course - East, is a Public, 18 hole golf course located in Portland, Oregon. 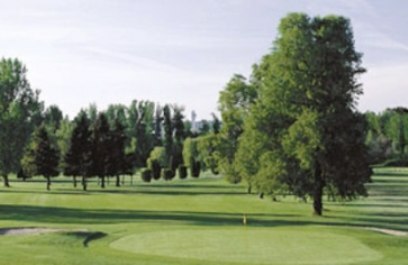 The Glendoveer golf facility has two 18-hole golf courses, they are The East Course and The West Course. 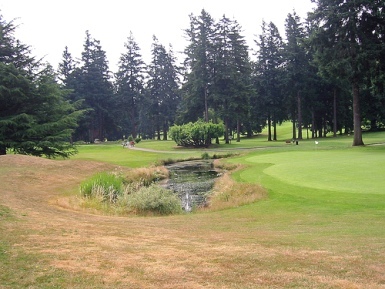 The East Course was the first of the two courses to open. 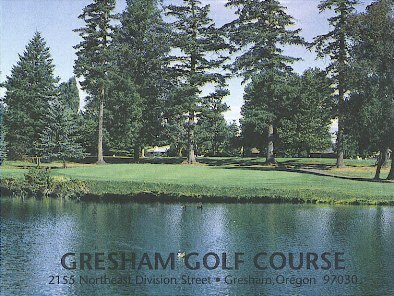 The East Course first opened for play in 1924. It was designed by John Junor. 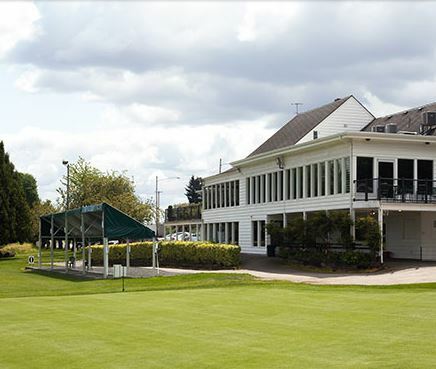 In 1928 John Stenzel redesigned the East Course simultaneously while adding the West Course. The East Course plays to 6,926 yards from the back tees. The course rating is 69.3 the slope rating is 119. Par for The East Course is 73. 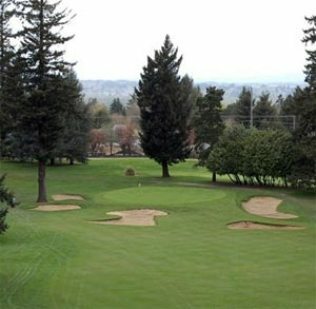 Lots of (beautiful) trees make this a challenging course if you don't keep it straight (which describes my game this particular round). Several long holes on slopes add to the challenge (and the beauty). 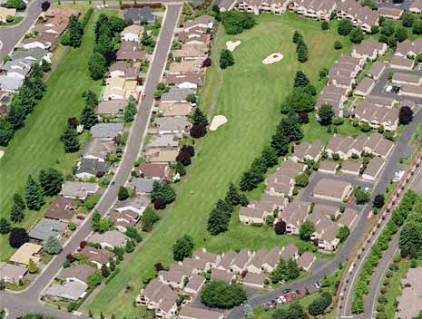 The only hole I would complain about is the Par 3 13th, which features a three-tiered green that is just EVIL. You can easily 5-putt this green if you're not well placed, both from side to side or from front to back. And the grass is diseased and patchy in one low area. Unplayable in rainy or soggy conditions. 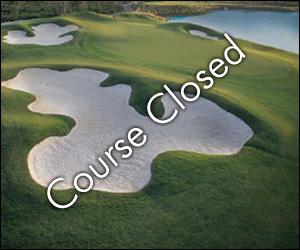 Otherwise a nice test, and most prefer it to the easier West Course at Glendoveer. In nice shape for a muni this time of year.